Cutting and stabbing, squishing and handling. 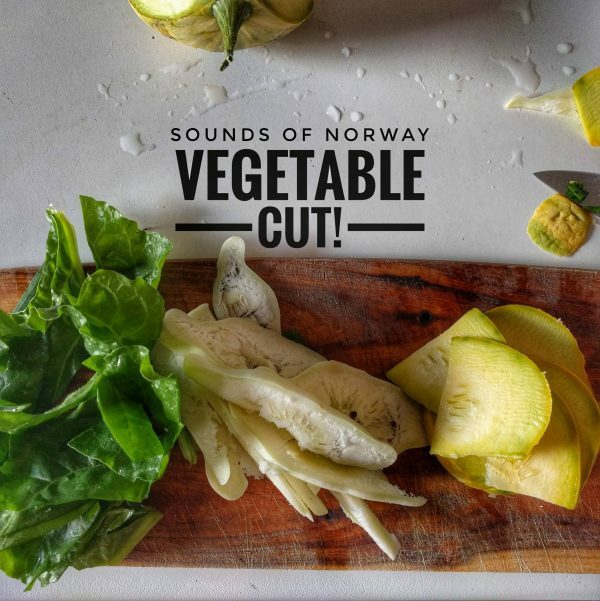 A whole bunch of different vegetables are getting what’s coming for them in this cut up library that feeds your vegetable cutting scenes needs! All these high quality recordings were done in an acoustically treated studio for increased usability in your projects. Just imagine: A calm kitchen environment featuring your favourite vegetables getting prepared for that beautiful vegetable dish your serving tonight! Or: Picture a cold dripping cellar featuring your favourite evil guy, stabbing the hell out of a canary melon! No? Oh well you get the point: Vegetable sounds can be used for a lot of things…. and you probably knew that if you’re here. Equipment used: Sennheiser MKH8040, RME UC(preamp), Sony PCM D50(recorder).